Artificially incubated mallard eggs were treated externally with 5 μl of No. 2 fuel oil or 5 μl of Southern Louisiana crude oil at various times during the incubation period. Embryos were most sensitive to petroleum during the first 10 days of incubation. Southern Louisiana crude oil was more toxic to mallard embryos than No. 2 fuel oil. Hatching weights of ducklings from treated eggs were usually not different from hatching weights of control ducklings. 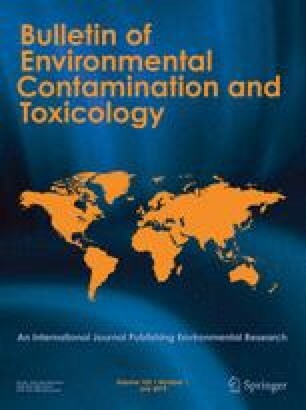 Petroleum may cause bill abnormalities among embryos exposed to a lethal amount of oil early in incubation, but few external malformations of any kind were observed among survivors of the oil exposure. The breeding effort of colonial aquatic birds would be in the greatest danger from oil contamination when a large portion of the birds are in the early stages of incubation.